The Original Tenor features the traditional Lakey brightness and projection that can cut through any horn or instrument section when you want to be heard. 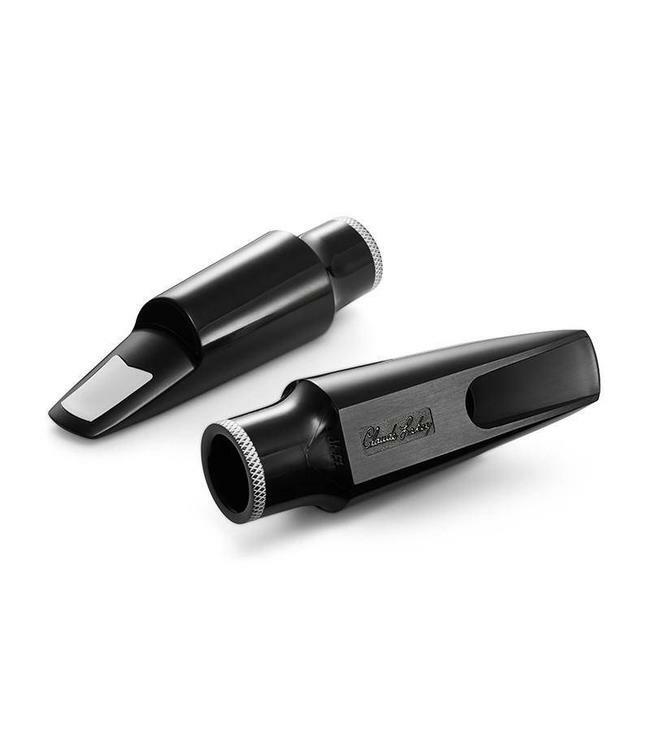 This mouthpiece moves freely up and down the register with a clear and focused sound. The Original Tenor was made for Jazz, but isn’t to be overlooked for rock, pop, or funk music! If you need to blend in OR stand out, the Original Tenor can help you achieve your best sound. Rovner ligature option also available…see below. The Original Tenor showcases the classic Lakey bright sound. Handcrafted for quality, this staple member of our Originals collection was designed by Claude himself to help players reach new highs and lows on their Tenor. The innovation poured into this piece pioneered a better Jazz mouthpiece that can give you a great range with lots of freedom.